Bring out the real capability of your equipment with professional assistance using reference instrumentation along with experience on over 2000 applications. Interested in an ISF Calibration Business? 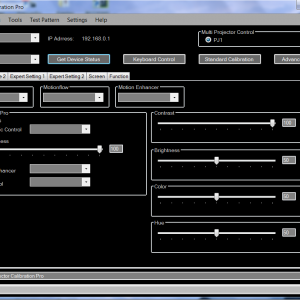 I get asked about starting an ISF calibration business pretty regularly. This can be a fun business, but before you go into this I would consider a few things. The first thing you need to know is if you have the skill to be able to recognize a properly adjusted display. Some simple color tests are available on the Internet that you can take to see how well you can discriminate hue. 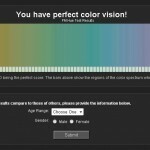 These tests are only as good as your monitor, but if you can pass these you probably have reasonable color vision to be able to determine if your color results are good. The tests I would take are the Munsell Hue Test and Farnsworth. If you pass the Munsell test you should get a result like the one shown. 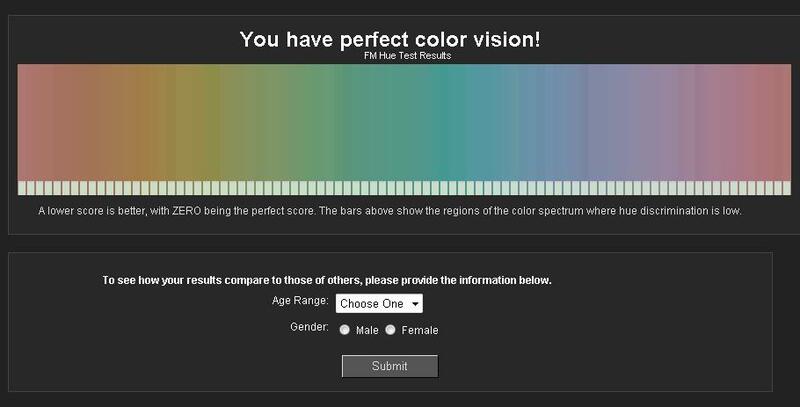 After you determine you have good color vision you should find out your visual acuity. If you do not have near normal vision (20-20) when corrected at a distance I would not pursue this line of work because you will not be able to judge if the display is sharp enough which is a key parameter. Second you need to have some idea of what correct is and care about whether the display is right or not. Before attending the ISF course you should have some knowledge of color science and image reproduction. Subjects I would understand at a minimum before attending the course are color space, gamma, contrast, motion artifacts and sharpness. People who have the best chance at being good are those who are interested in things like photography or art where color is king. Third you need to examine your potential in this business dispassionately. I would have good answers to at least these questions. Do you have the personality to work with people and market your skills? Are you comfortable with solving problems on the spot? How are you going to position your business relative to your competitors? Would you buy your service at your price point? People are not going to come running to you just because you have a certificate. As with any small business you will need cash to overcome the initial lack of cash flow. Be realistic about how long it will take to establish clientele. It is my understanding that many people who go into this never recover the cost of the gear or course. Fourth you need to have great equipment to get great results. 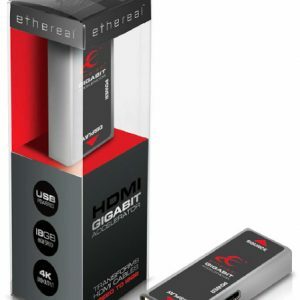 Before attending the course I would look at the cost of setting up a high quality display like a Pioneer Elite plasma or a front projector in your home along with the cost of test equipment. You need to be very familiar with great image reproduction and watching it regularly in your own home is a great way to build that experience. The test equipment you need are a quality spectrophotometer, video generator, reference source material and calibration software. A list of my own video test equipment can be found here. The cost to do all of this will range from about $10,000 to $100,000 for a very high end test and home cinema rig. Practice setting up your system before you attend the course and see what kind of results you can get. Always compare your results to a high quality cinema like the Arclight in Hollywood and live daylight events like sports where you have a good idea about what the color performance should be. If your results do not look good then you have a problem with your tools and/or your technique. If you are still interested then attend the ISF training course and go for it. The more you know before you go to the class the more you are likely to learn. How Loud Will My HT Go?